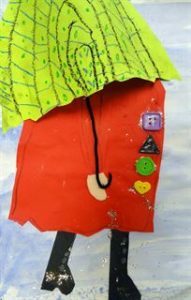 29th Young Children’s Art Exhibit | California Kindergarten Association. The upcoming 30th Annual Young Children’s Art Exhibit will be held at the Santa Clara Hyatt Regency on Saturday, January 12 and Sunday, January 13, 2019. It will showcase paintings, drawings, collages, prints, murals, class quilts, sculptures and more from Pre-K, TK, K, and grades 1 students from California and beyond. A special display will highlight student art inspired by Californian artist Wayne Thiebaud. Interested in submitting your students’ art work? Submit classroom artwork by Friday, December 7, 2018. Artwork must reflect a maximum of student input. Please no “ditto” art. You can submit a portion (6-10 pieces) or a whole class project. NOTE: The art needs to reflect the students’ efforts. Please no ditto art. Click here to download the required Art Information Sheet. Mail projects to Mary Cain at 94 San Clemente Avenue, Salinas, California, 93901 OR call the CKA office at (916)780-5331 for the name and email of a local Area Art Rep. For additional assistance, contact Linda Becker, Visual Arts Committee Chairperson, at (510)223-6111 or at lfbecker@sbcglobal.net. Teachers and their students contributing art will receive Art Recognition Certificates. 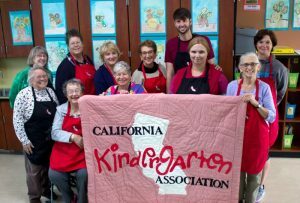 The names of the art contributors and Area Art Reps will be entered in a drawing for a free 2020 California Kindergarten Conference Registration! Since 1989, early childhood educators throughout California and beyond have generously shared their students’ art pieces at each of our annual conferences, beginning at San Francisco State University’s Student Union and currently at the Hyatt Regency Santa Clara. 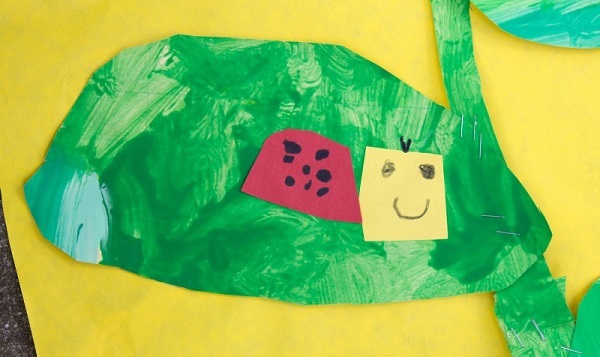 The motivation and purpose for each child’s art differ from piece to piece. 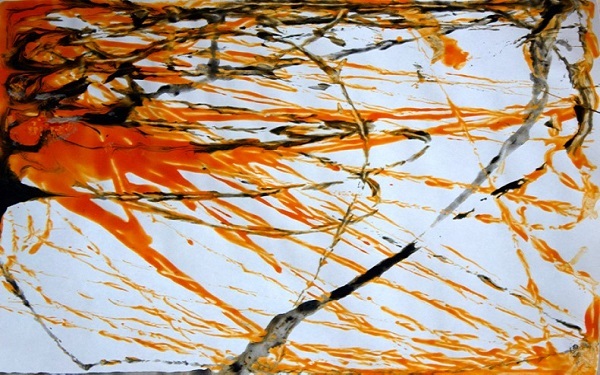 It may be art for the joy of doing, art related to a study or theme, or art to explore the possibilities of different materials. Whatever the motivation and purpose, young children possess an innate love to create. Doing art individually, as well as in a group, allows for children to freely express their unique talents. When children are given the freedom to explore a variety of art media, they can experience positive feelings about themselves and their work. Children develop manual dexterity and eye hand coordination as they integrate cognitive knowledge and physical growth. All of us are looking forward to seeing you and your art at the upcoming 30th Annual Young Children’s Art Exhibit! CKA Visual Arts Committee: Jane Anderson, Gina Armanino, Linda Becker, Diana Buckingham, Mary Cain, Carol Chivers, Leslie Crews, Laura Darcy, Stephanie Figula, Sara Gassner-Wollage, Sharon Hanson, Ann Krause, Zelda LeFrak, Beth Marsh, Yvette Perez, Maureen Perkinson, Pat Rees-Miller, Marey Richins, Robin Rees, Mary Schinnerer, Carol Seuferer, Alicia Solano, Sylvia Trillia, Cindy Tuisku, Christine Van Denover, and Ruth & Tom Velasquez. Here are some brand new images of student art to get you inspired!